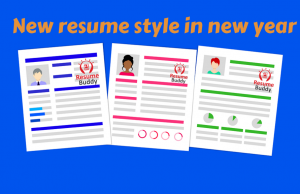 Home Tags Posts tagged with "resume templates"
How Can You Build A Strong Job Resume? 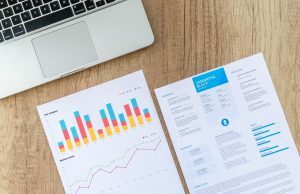 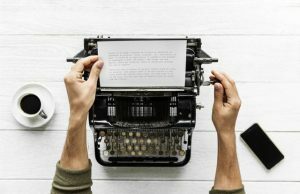 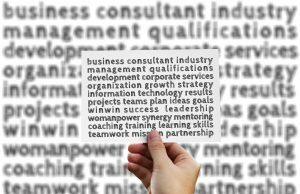 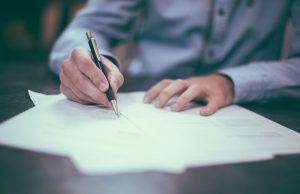 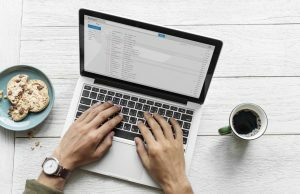 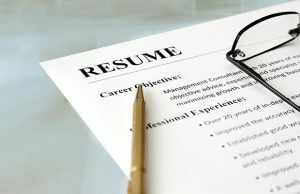 What Your Job Resume Should Look Like In 2019? 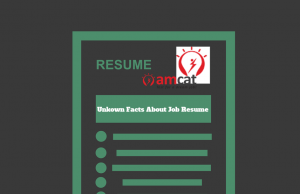 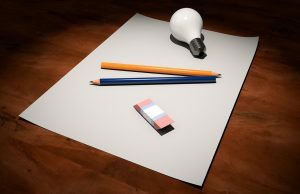 How To Justify Career Gap In Your Resume?